101 Octane 735 X 20 X 30 Belt for 152QMI, 152QMJ, 157QMI, 157QMJ, 125cc - 150cc 4-stroke engines. 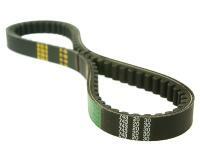 Replacement drive belt suitable for GY6 125/150cc engines with short blocks. 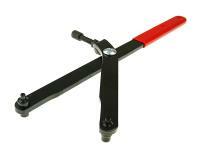 101 Octane are high quality parts and accessories. Our top recommended brand for replacement accessories. You can buy with confidence for 101 Octane is one of the best parts brands we offer.